along with legal information on all pages and responsiveness across all digital devices. * Please consider we require an advertising budget for social media of at least $200. This additional budget is to directly pay to Facebook in order advertise your new website across the greater Houston area, and to direct traffic from your social ads to your site. 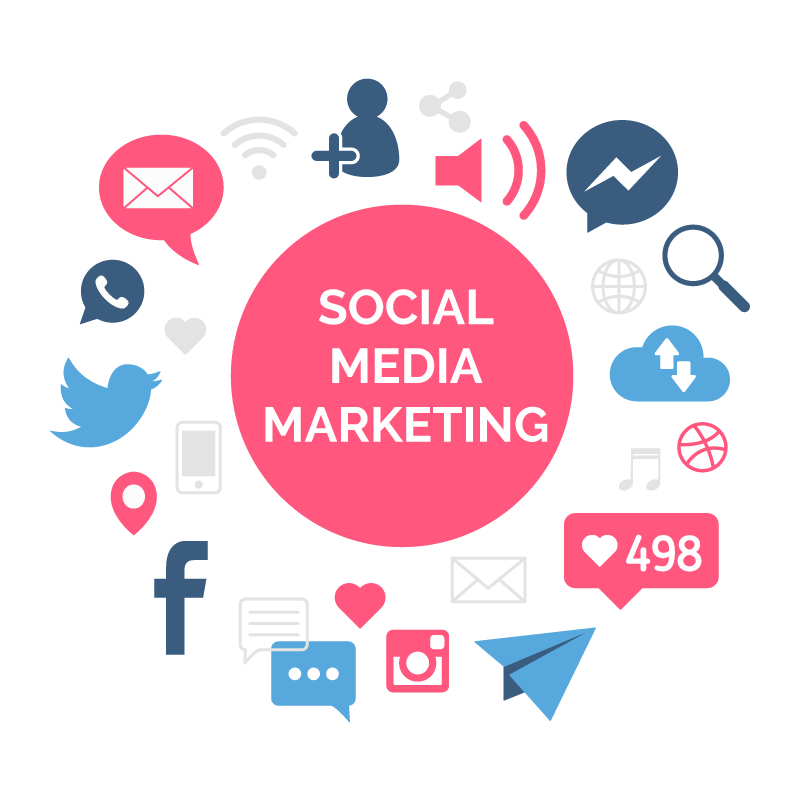 The Social Media Marketing package is a pre-paid package.